Our Floral Wreaths are 100% hand made, all colors are custom. When the same colors cannot be found we will replace them with an equal or greater quality and color flower. 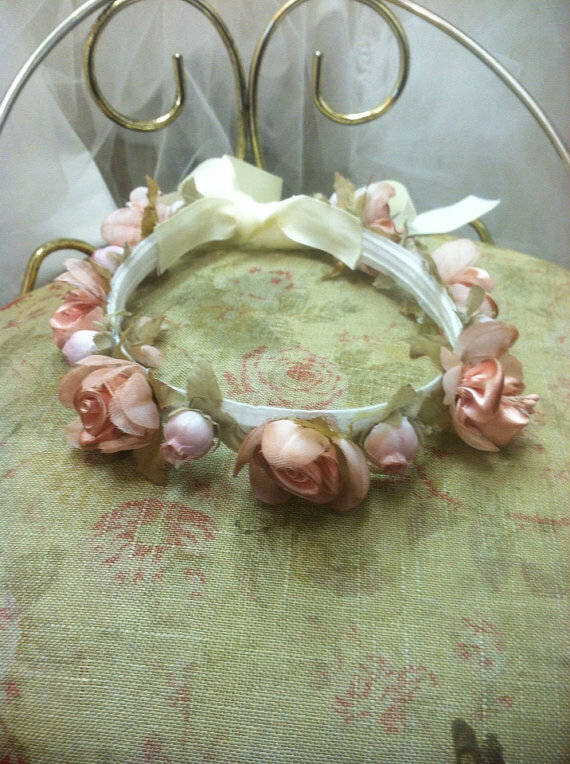 Our Floral Wreath go well with most of our flower girl dresses.